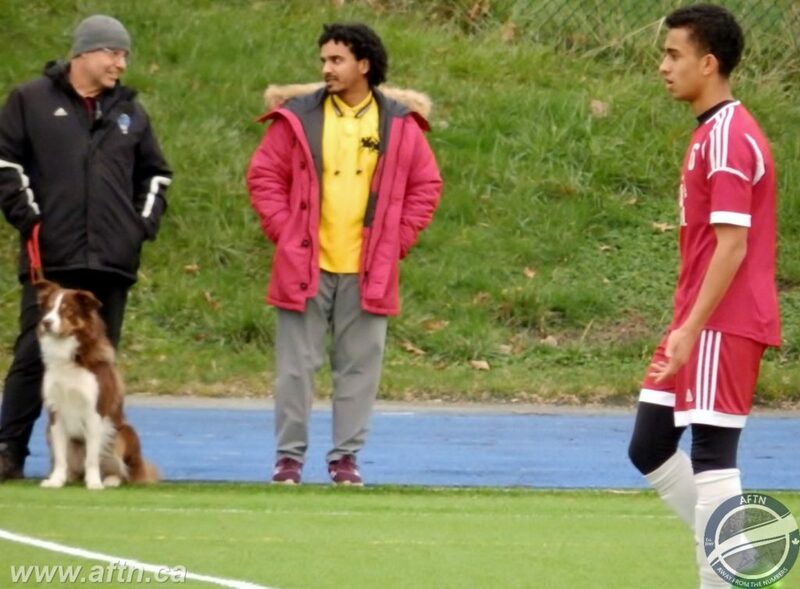 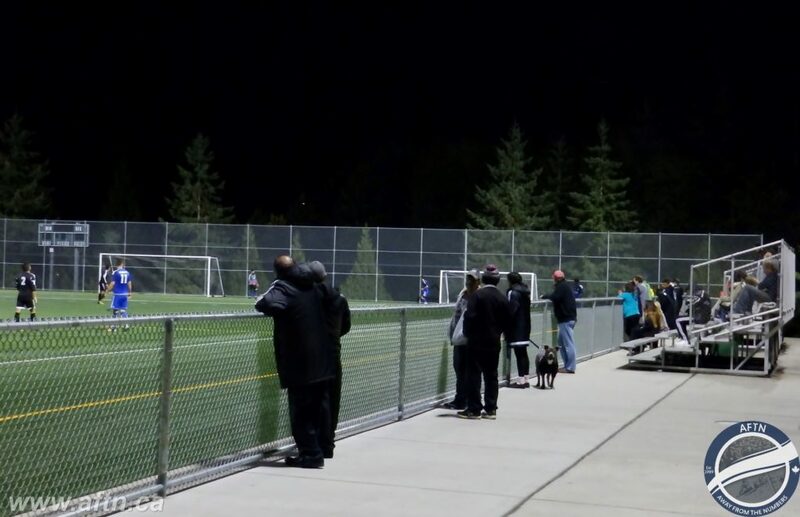 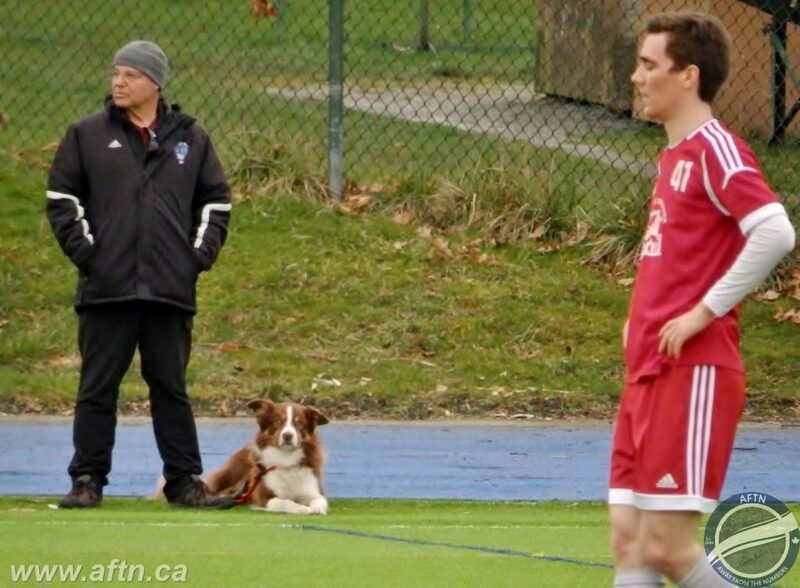 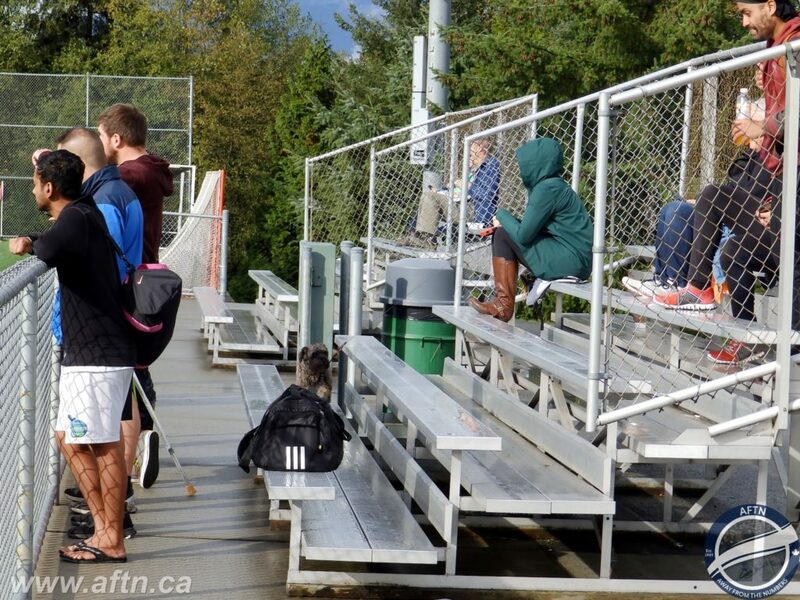 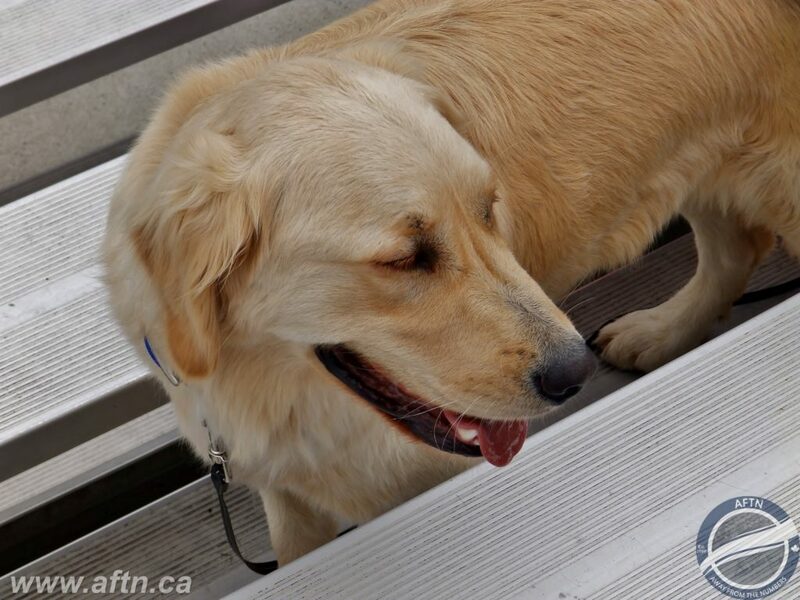 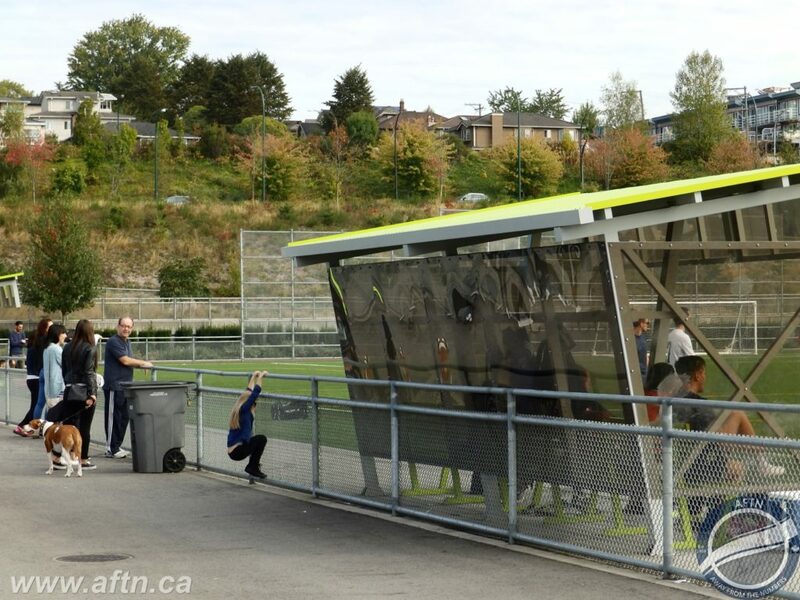 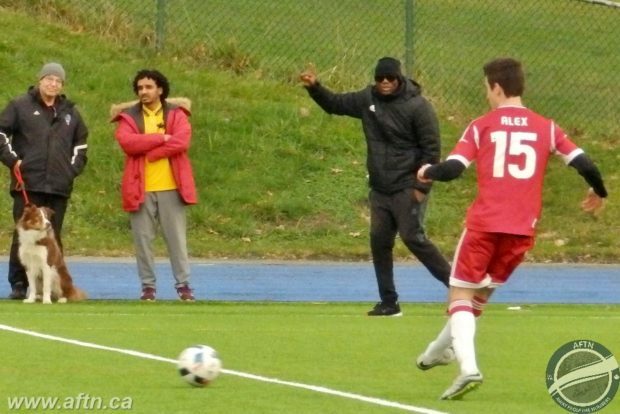 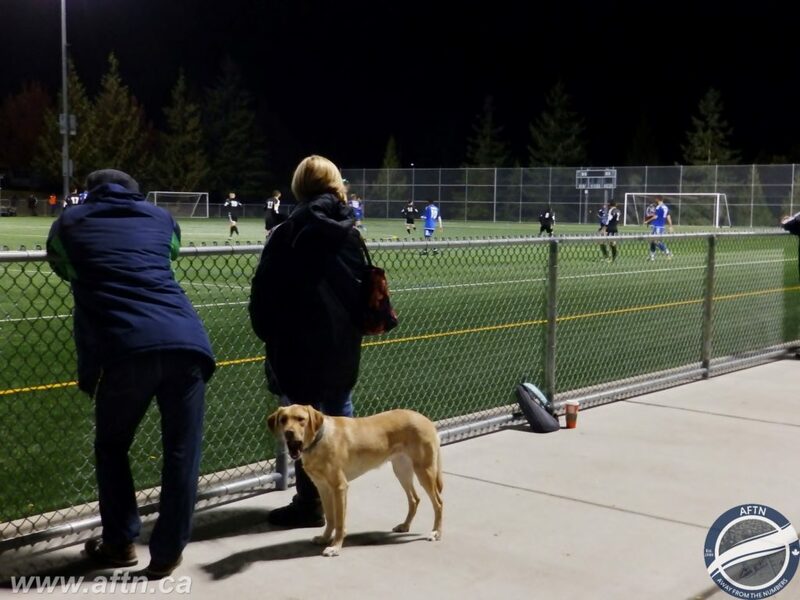 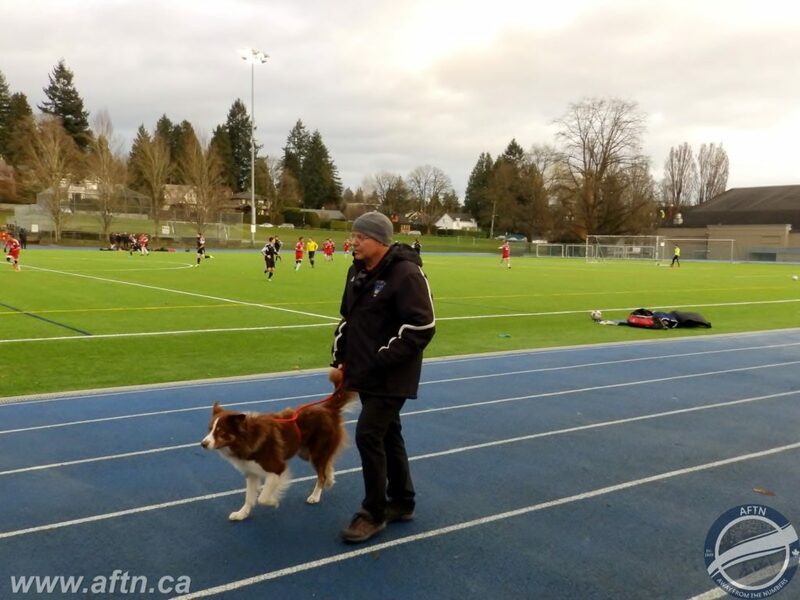 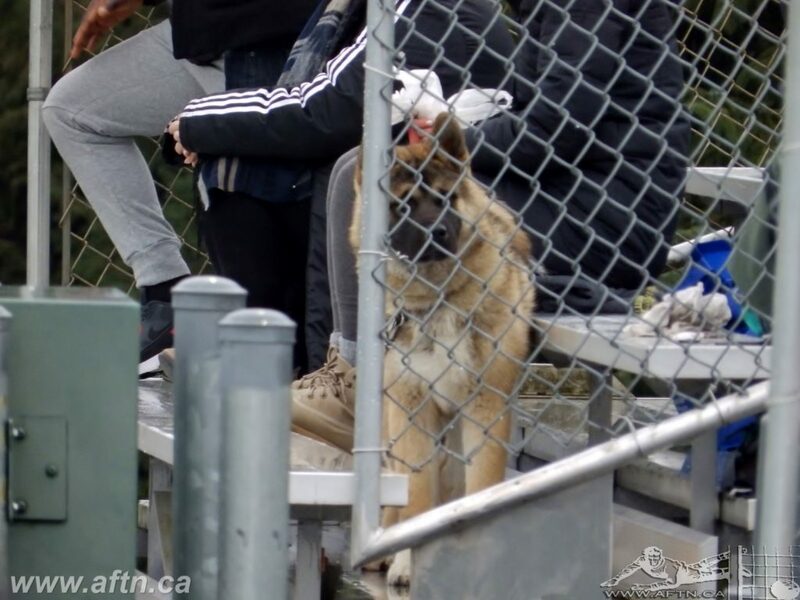 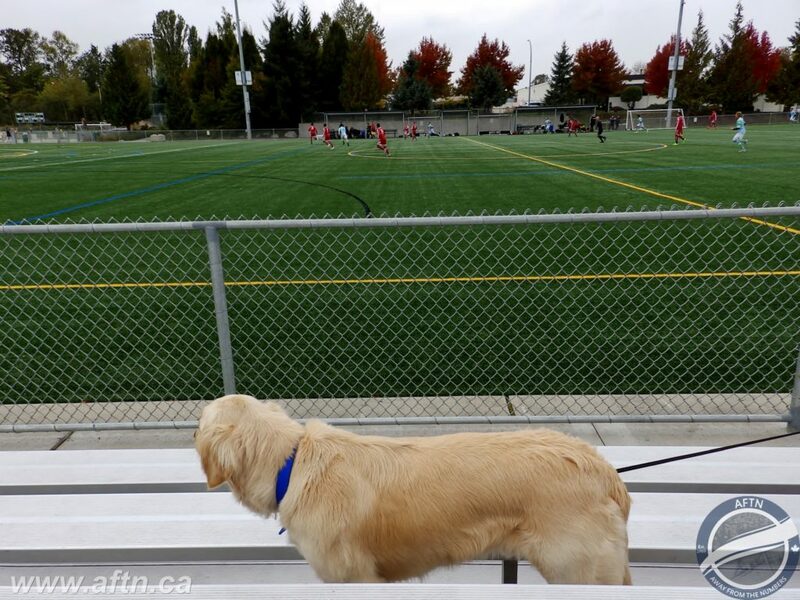 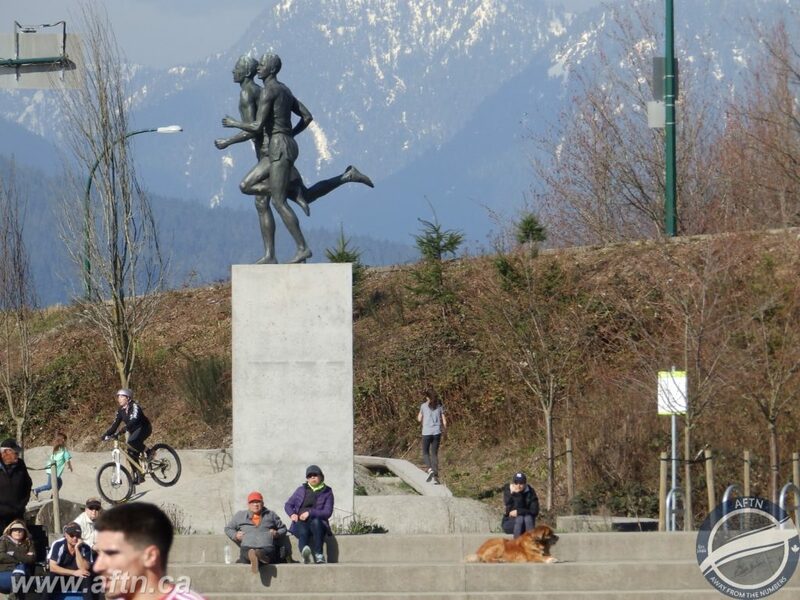 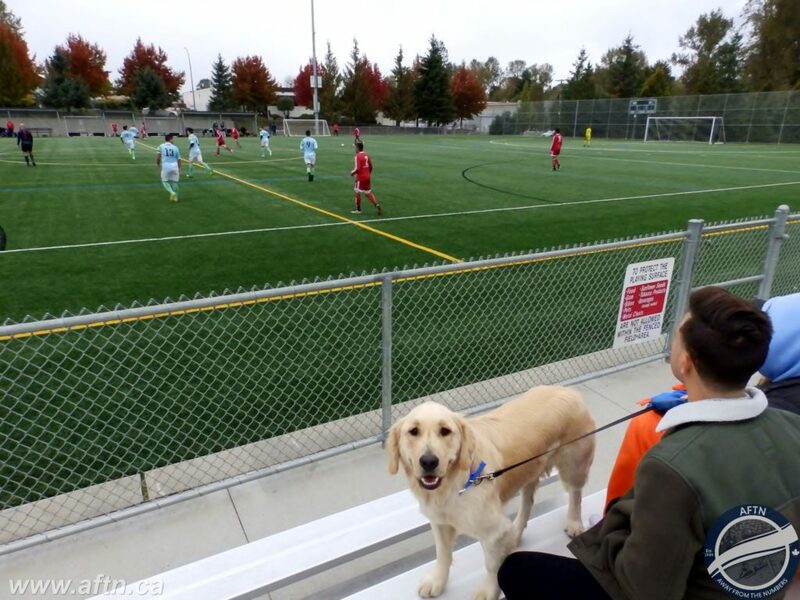 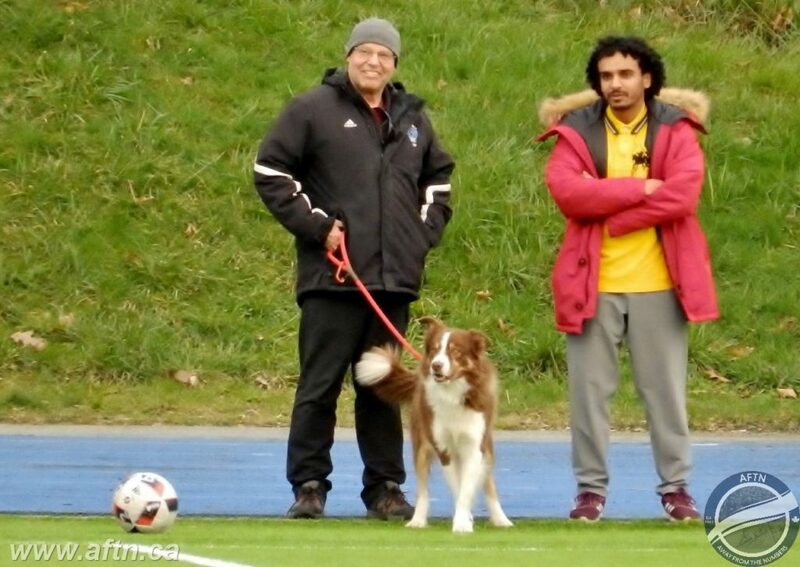 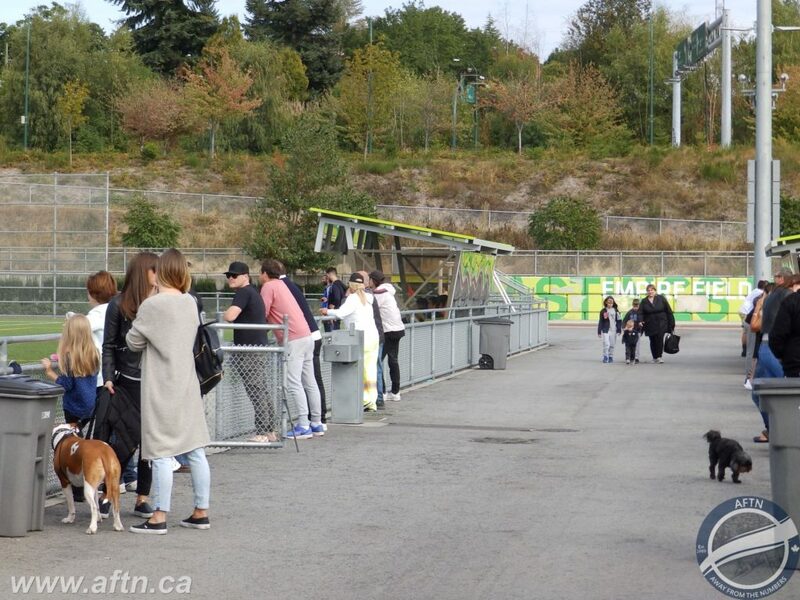 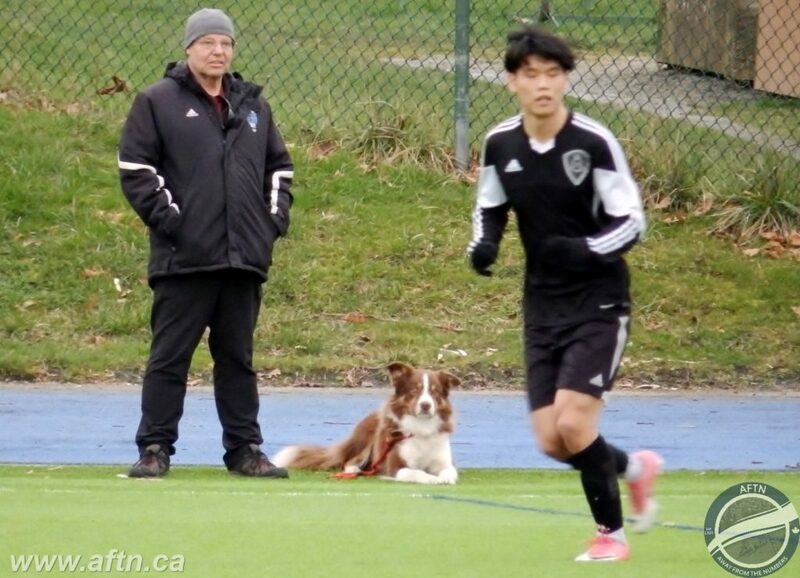 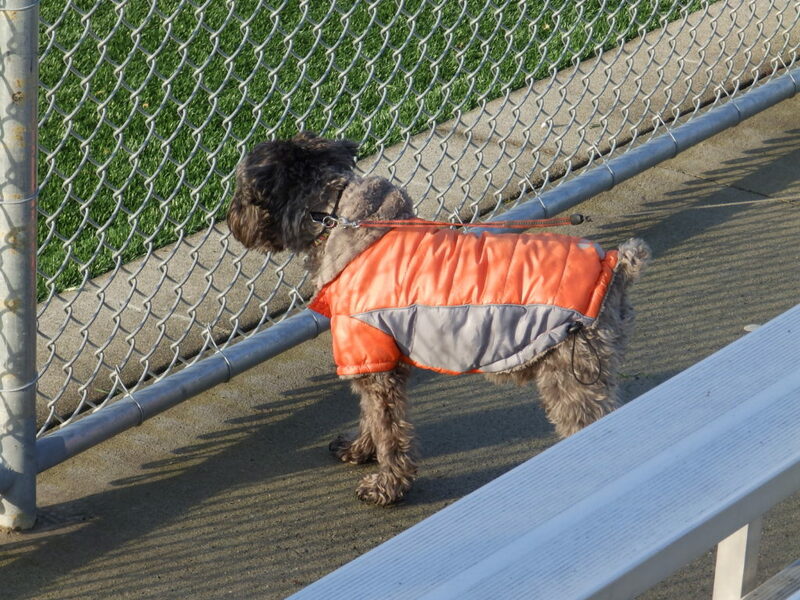 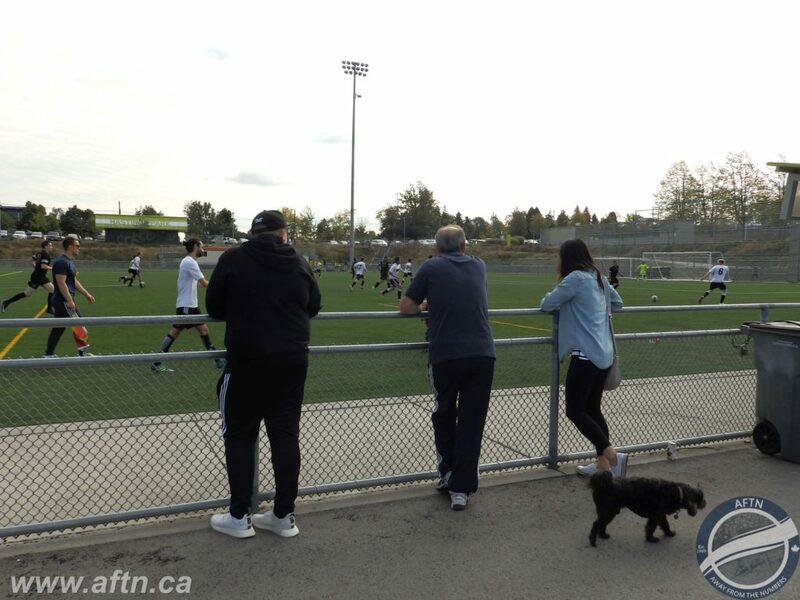 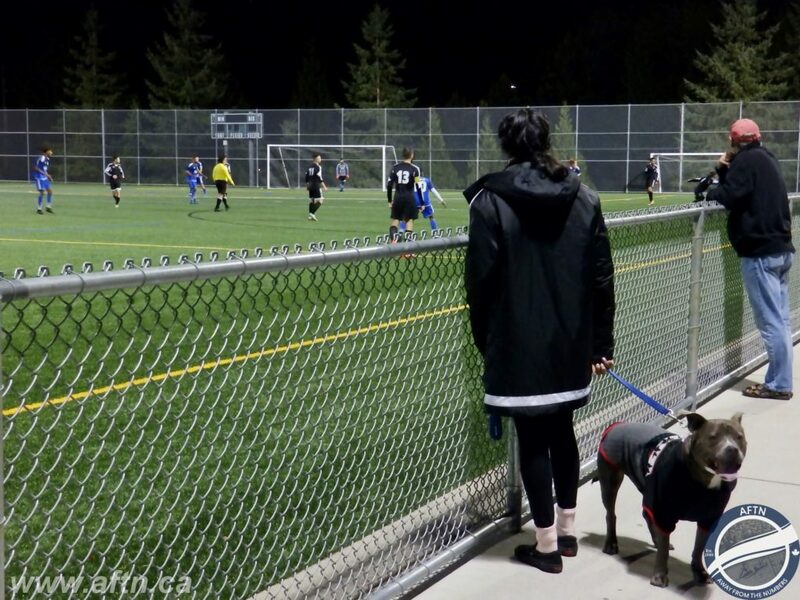 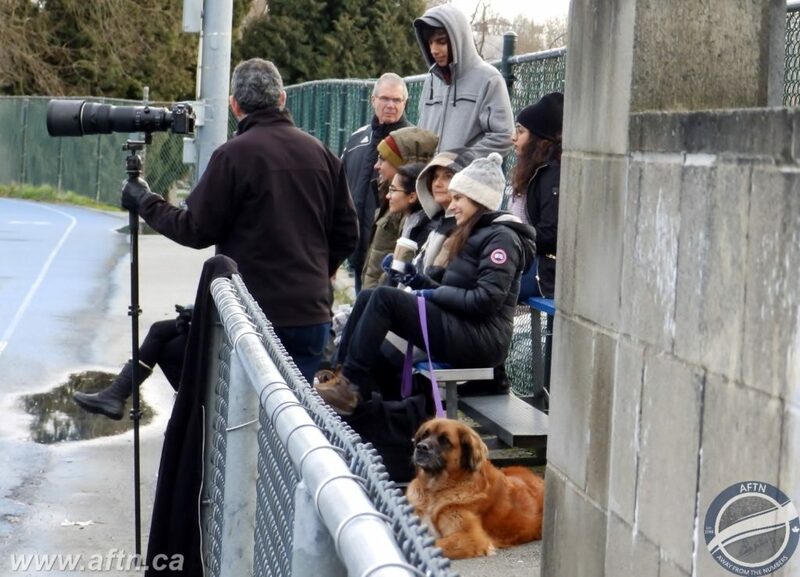 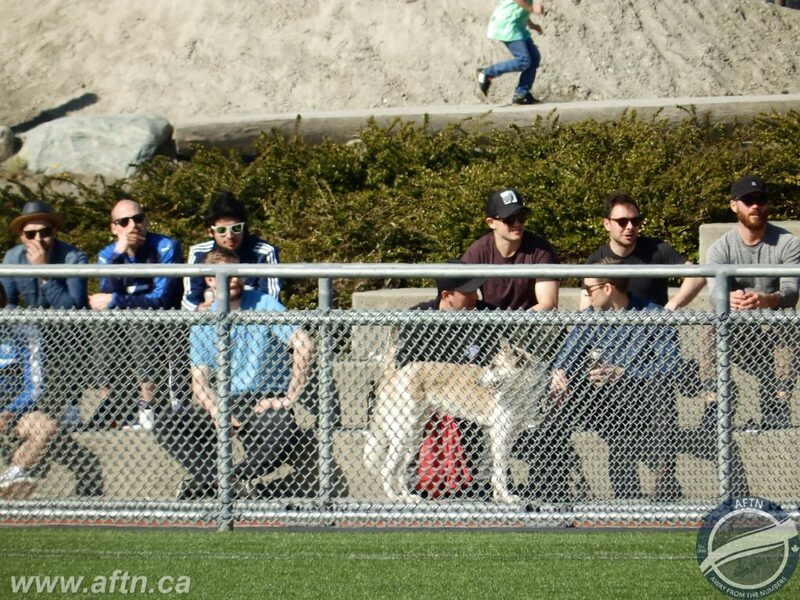 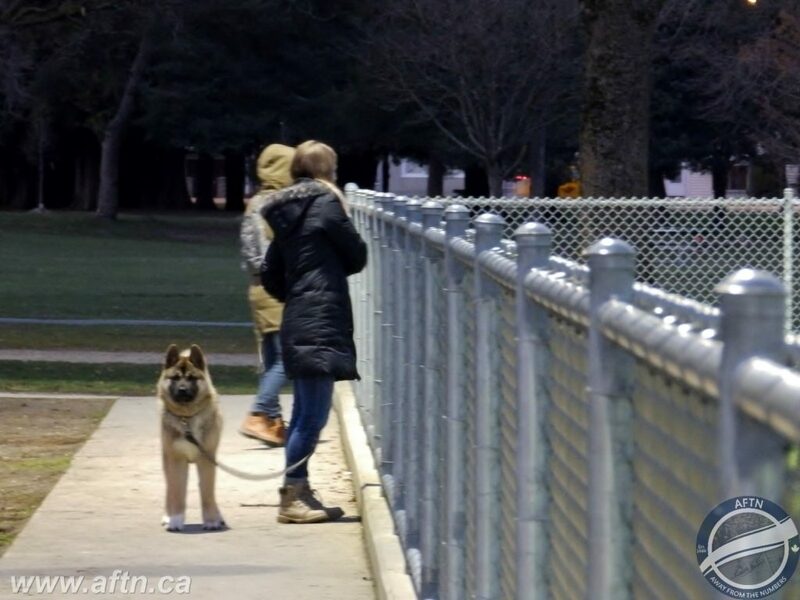 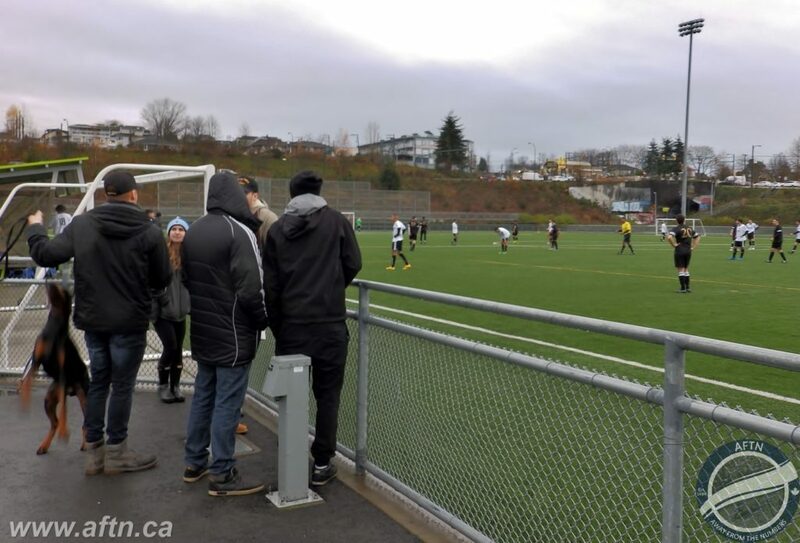 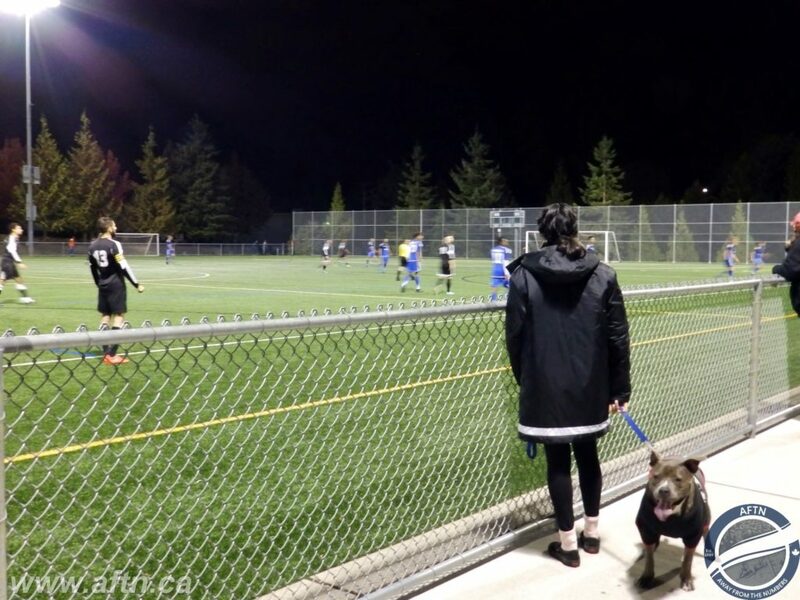 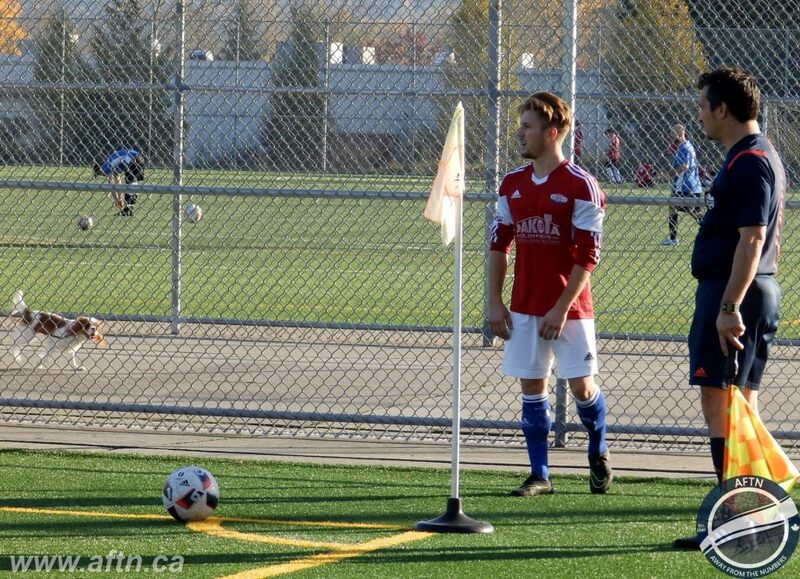 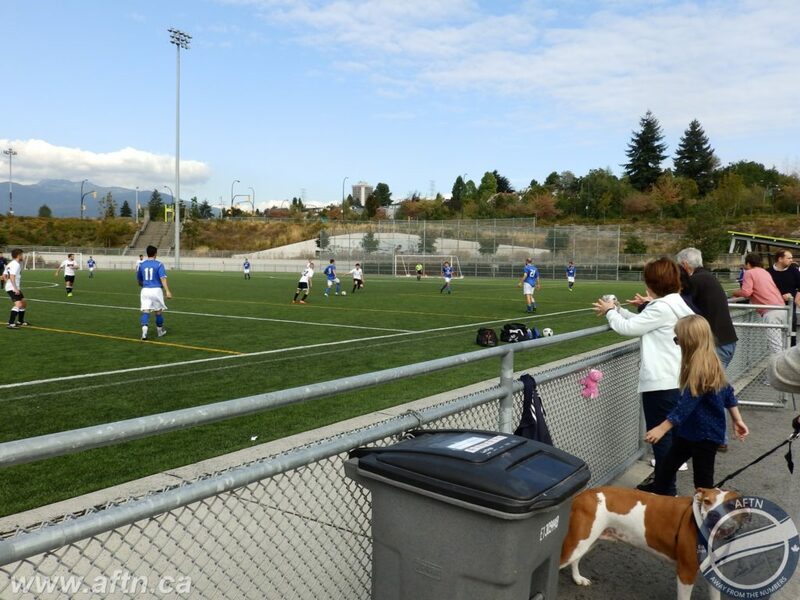 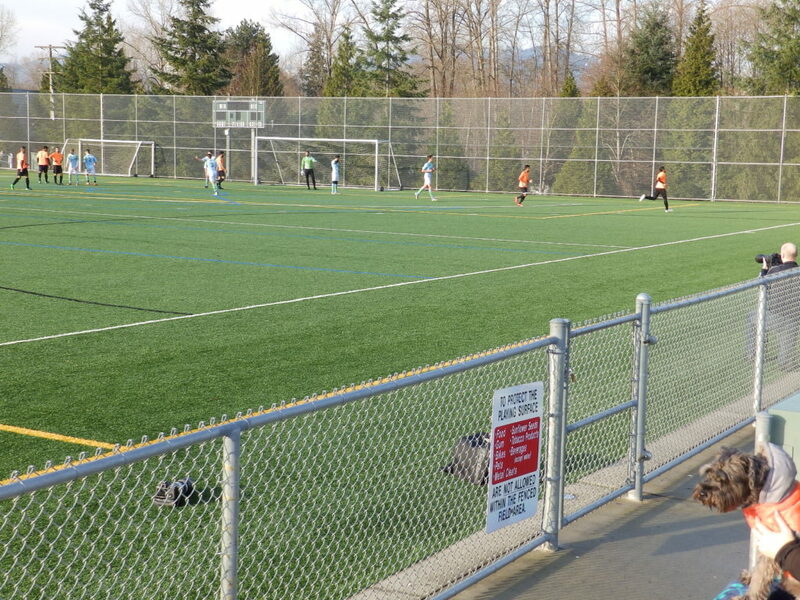 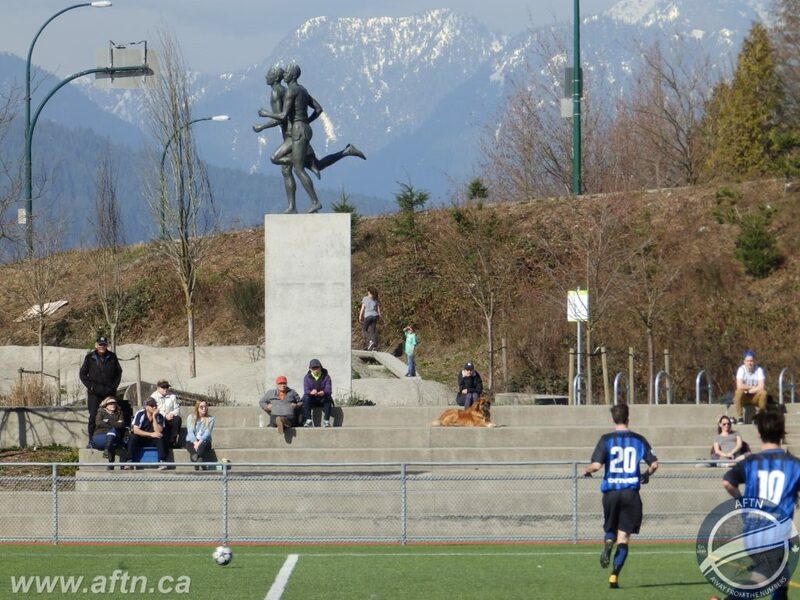 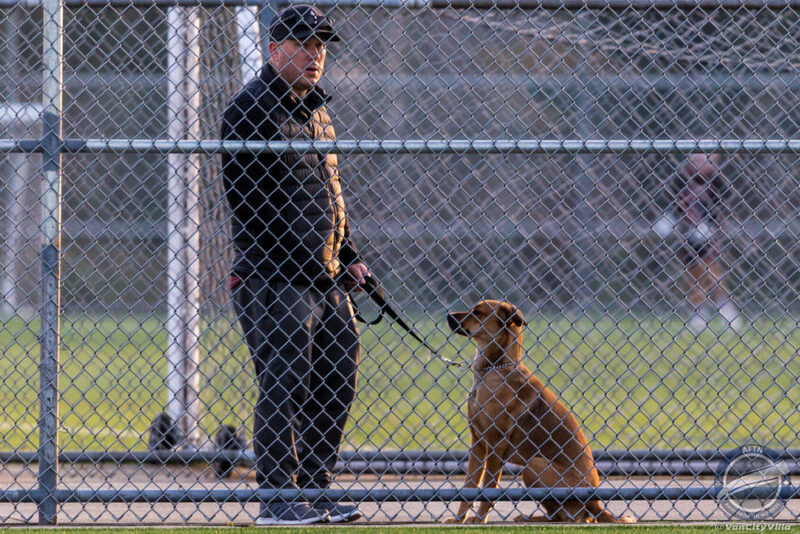 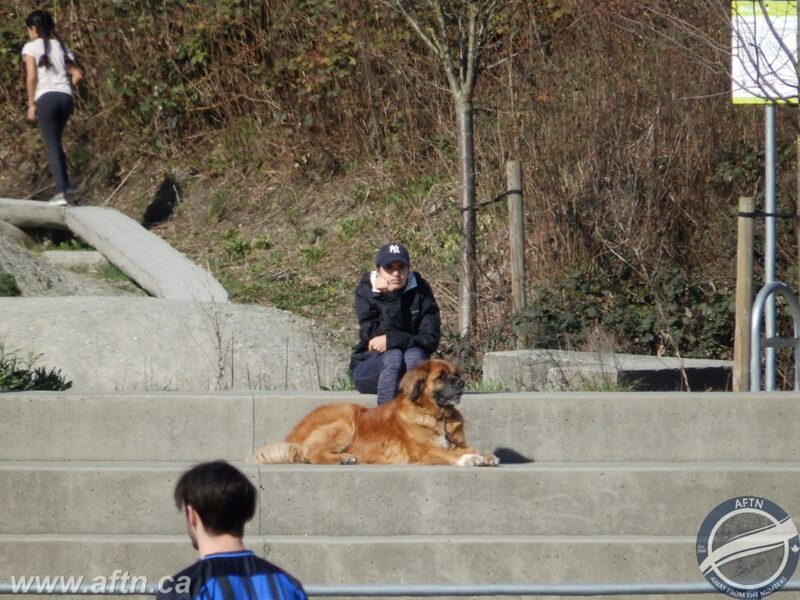 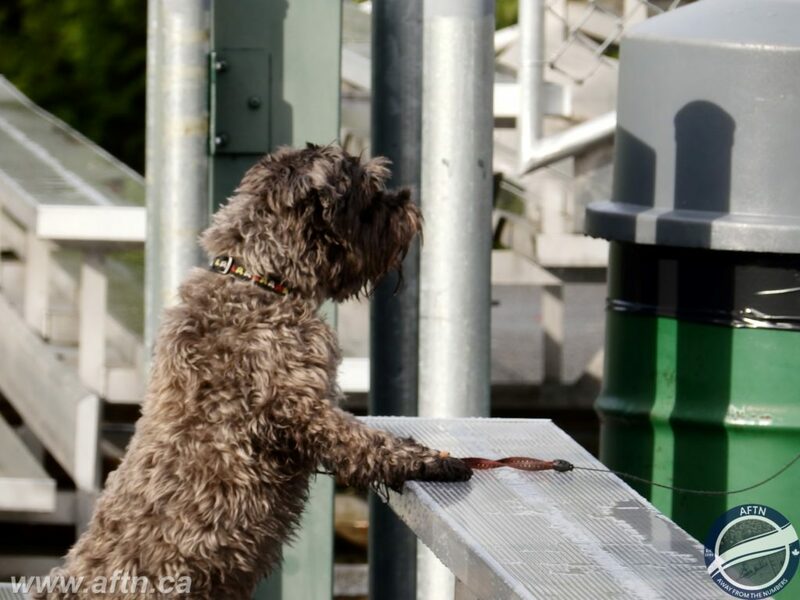 Friday was National Puppy Day, so there’s no better day to bring you our collection of dogs seen at Vancouver Metro Soccer League (VMSL) matches during the 2017/18 season. 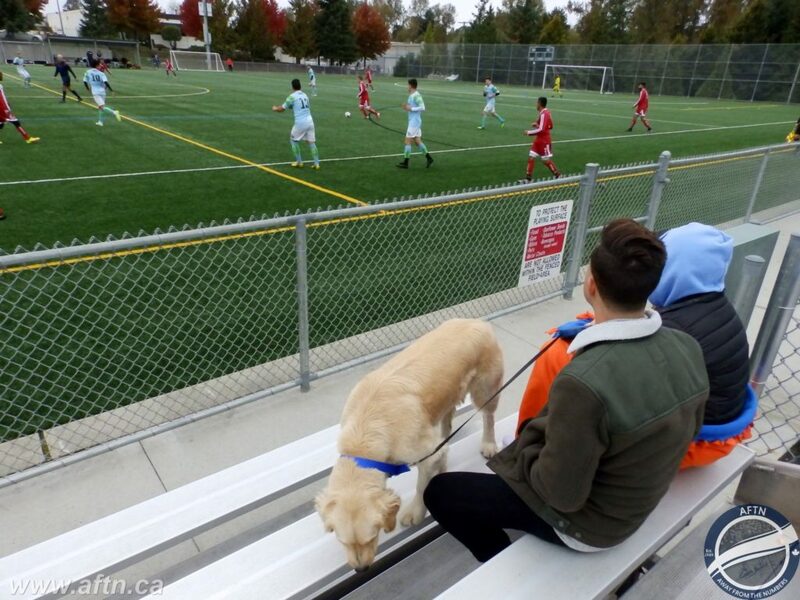 How do they compare to last season’s? 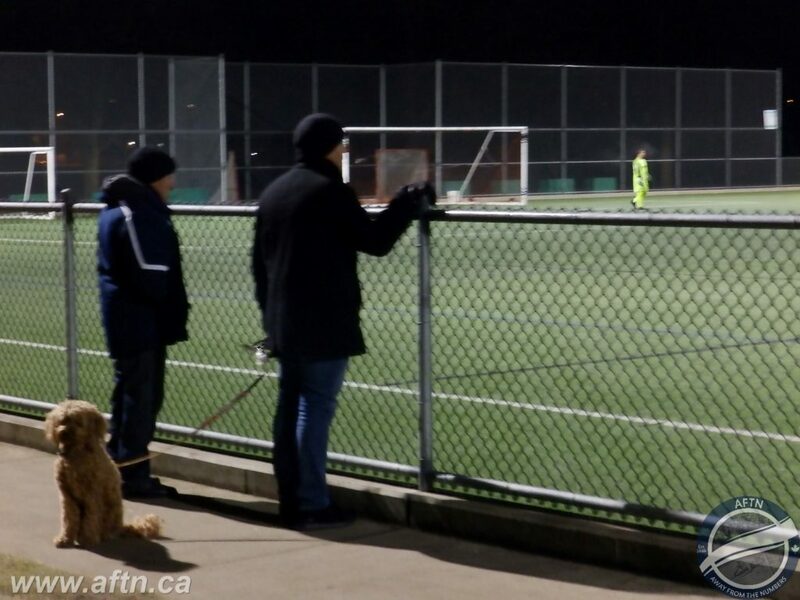 Judge for yourself HERE.